There are 31 Memory Care Facilities in the Richmond area, with 4 in Richmond and 27 nearby. The average cost of memory care in Richmond is $4,231 per month. This is lower than the national median of $4,650. To help you with your search, browse the 39 reviews below for memory care facilities in Richmond. Better rated regions include Sugar Land with an average rating of 4.3 out of 5 stars. Caring.com has helped thousands of families find high-quality senior care. To speak with one of our Family Advisors about memory care options and costs in Richmond, call (855) 863-8283. Richmond, is a small, safe suburb of Houston, Texas, a state with over 380,000 patients diagnosed with Alzheimer's disease or dementia. Some of Richmond's over-65 population, 12 percent of the residents, make up part of the 380,000 Texans needing memory care. To treat these folks, there are over 30 memory care facilities in Richmond and dozens more in the greater Houston area. Some of these memory care facilities are part of larger assisted living communities, secured from the main campus in a separate wing. 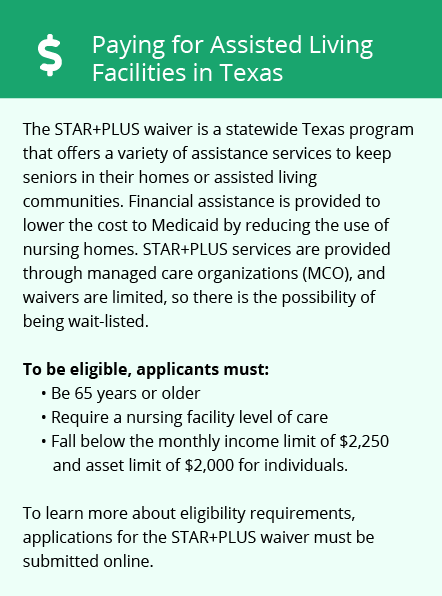 Both these facilities and dedicated Alzheimer's care homes are considered Class B nursing homes in Texas, designating requirement for 24 hours supervision and staff assistance for residents to evacuate in case of an emergency. State regulations also mandate specific employee training for memory care patients. Richmond experiences long, hot summers, with heat waves reaching in the 100s during July and August. Memory care residents with certain health conditions may be uncomfortable in the summer. Winters are mild and snow-free, comfortable for aging joints. Texas does not have a state income tax, which includes income from retirement investments, and Social Security benefits. Families budgeting for a loved one's memory care may be a bit easier as a result. Richmond, like all of the Houston area, is ranked as having some of the poorest air quality both for excess ozone and year-round particle pollution by the American Lung Association. Seniors who have respiratory concerns may find their condition aggravated both by the industrial and atmospheric pollution and by short-term waves of air pollution from the oil rigs off the Gulf Coast. The Richmond area, as part of the greater Houston metro area, is home to world-class medical facilities, including those specializing in brain health and dementia care such as Houston Methodist Health Center and Memorial Hermann Sugar Land Hospital, in the event of medical emergencies or illness. Memory Care costs in Richmond start around $4,231 per month on average, while the nationwide average cost of memory care is $4,799 per month. It’s important to note that memory care rates in Richmond and the surrounding suburbs can vary widely based on factors such as location, the level of care needed, apartment size and the types of amenities offered at each community. To see a list of free memory care resources in Richmond, please visit our Assisted Living in Texas page. 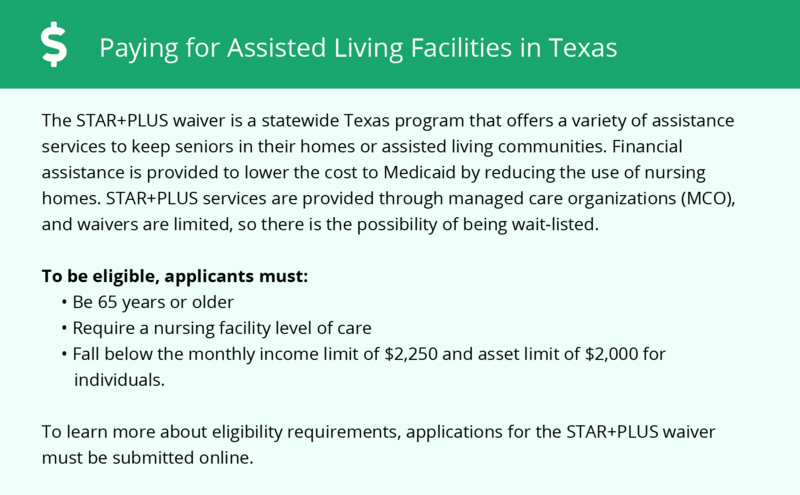 Richmond-area assisted living communities must adhere to the comprehensive set of state laws and regulations that all assisted living communities in Texas are required to follow. Visit our Memory Care in Texas page for more information about these laws.